Too much passwords are hard to remember but there are certain tools that can help you with remembering them. 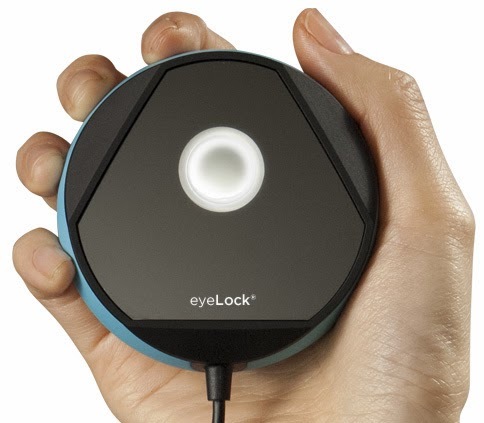 Now there is a new device (Myris by EyeLock) which can connect with your pc through USB port and can scan iris of your eye for security purposes. It’ll be available during this spring. 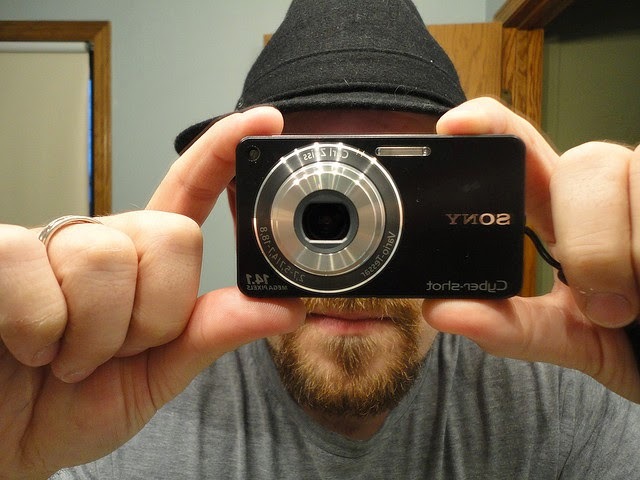 Through its video camera it captures video of your eye’s iris so that you can verify your identity later. With Myris you can generate passwords and best thing is that you don’t have to remember them. Authentications take place in myris and not in your pc. It uses AES 256-bit encryption for making your data safe in case you lose it.